Everyone has either experienced or knows what a hangover (from alcohol) is. But weed hangovers are becoming more common now that more people use marijuana but are not familiar with managing the effects. It is possible to get a hangover when you consume marijuana. This typically happens from consuming a heavy indicas and not consuming enough water. 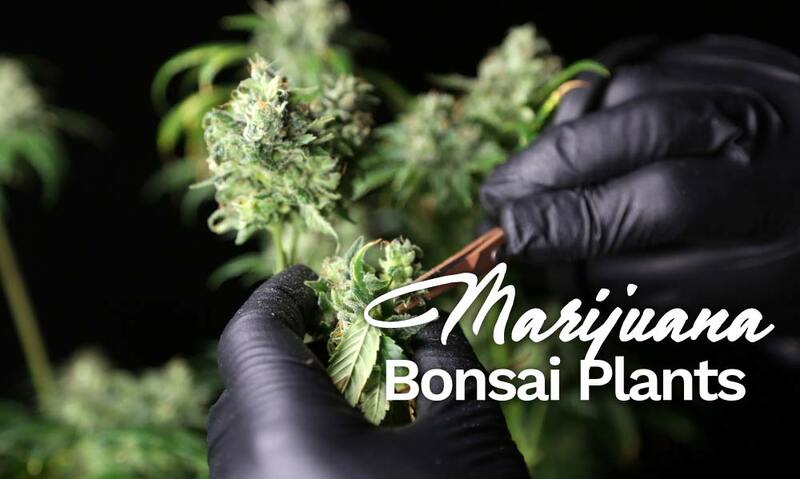 Cannabis smoke (and smoke in general) dehydrates the body and the body’s cells require water to metabolize and move thing around the body and the brain. So by not consuming enough water (at least 8oz) your preventing the body from removing any waste material and the material consumed which creates the hangover feeling of being stagnant and slow. The quality of the marijuana being smoked can also be a large factor to the not so great experience of getting a hangover. 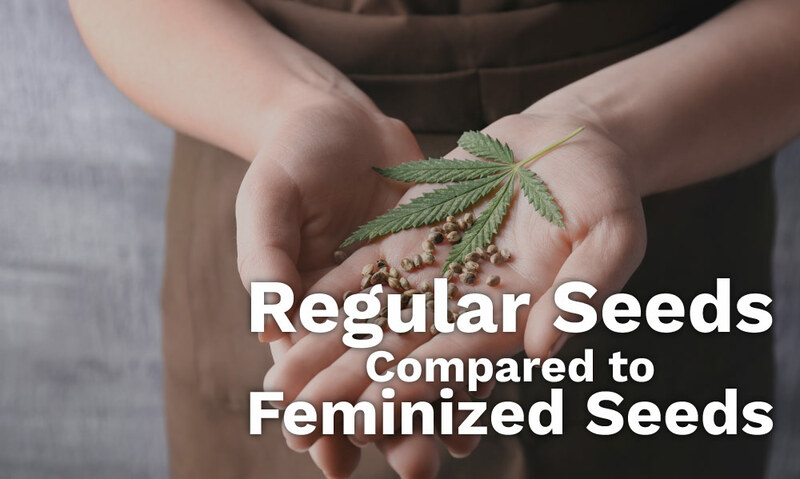 Improper curing, mold, residual nutrients, pesticides and fungicides used in the harvesting of the cannabis can affect the quality of the weed causing a weed hangover. Similar to how preservatives in alcohol can “gunk up” the human system and contribute to hangovers, preservatives/chemicals in marijuana can do the same. 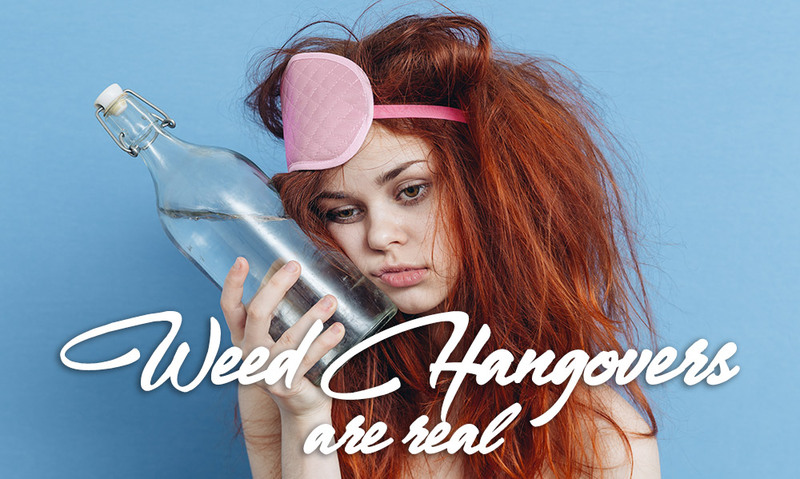 Here are the top five signs of a weed hangover and what you can do to get rid of them. Brain fog: This usually happens to people who have stayed up late getting high resulting to a loss of sleep. Marijuana is also known to slow down a person’s perception of time and may affect memory and cognitive function. Hence, when you wake up, you feel the effects known as the brain fog. 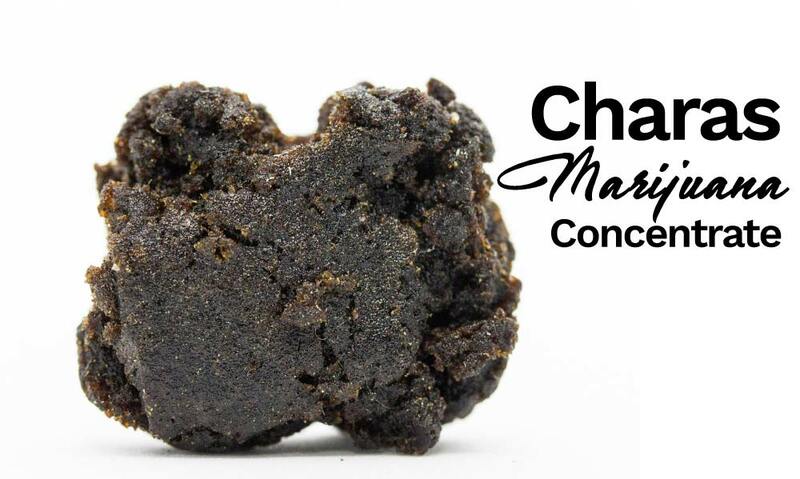 Even if you put in a lot of sleep between your high and waking up, this feeling of sluggishness will not easily go away especially if using an indica. Lots of water and a good meal can work to get rid of this feeling. The better cure, however, for the brain fog is going out and getting into action or getting some exercise to get the blood flowing. You can get a long walk, a run or even cool down with yoga. Take a hot or cold shower afterwards to make you feel sharper and more alert. Coffee of course, is a popular “go to”. Headache: This is the most common sign of hangover from weed. You get headache because overdoing the weed can give you dehydration, which is a good reason behind the headache. 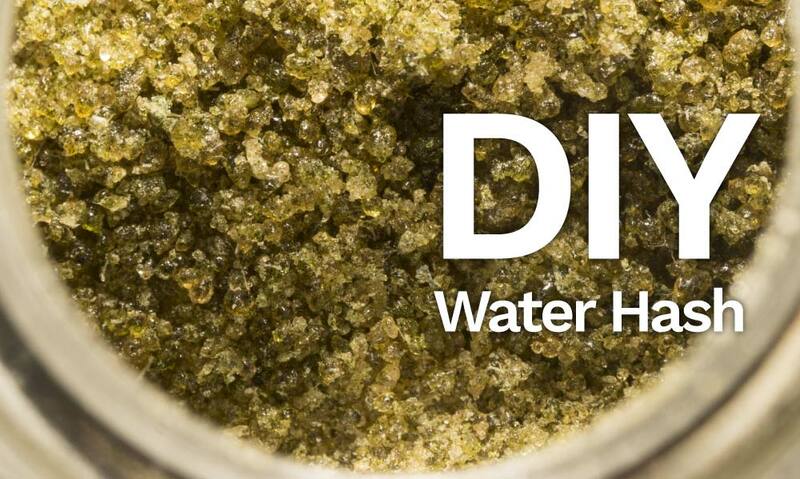 It is recommended that you drink plenty of water before, during and after your marijuana adventures to prevent getting headache. You also need to do away with salty foods. You can also consider cold compresses and natural anti inflammatory medicines. Dehydration: Waking up very early feeling thirsty and dehydrated after a night of using marijuana is normal. Not surprisingly, this is the easiest to deal with as you only have to drink lots of water and eat water-rich fruits and vegetables all throughout the day. Fatigue: For some people, marijuana helps in getting a better sleep. For others, however, it can lead to a restless and poor sleep, which means waking up feeling tired. To deal with the fatigue, it is important to drink lots of water and eat healthy. Going for a long walk. Dry eyes: This goes hand in hand with dehydration, and you can use the same solutions to address this. You can also consider getting soothing drops to fight the discomfort. Though more uncommon than the five mentioned above, nausea can also be experienced by some. Oddly, eating some light foods like fruit or a small breakfast can actually help. All throughout the day, engage in healthy practices such as eating healthy meals. When we say healthy meals, no fast food or greasy foods. Go for a big breakfast of eggs, fruits, vegetables and cereals. Also, do not forget to drink a lot of water and fruit juices to keep you hydrated. You may consider drinking a glass of a healthy fruit juice or smoothie every couple of hours during the day. If you have time or if you do not have social obligations, getting a nap after breakfast and exercising can also help with the hangover. Don’t stay inside watching TV, playing games or staring on a computer screen, especially with all your windows shut. Staying inside will only make you feel more depressed and slow. By getting your blood flowing and breathing fresh air this helps a lot more than anything else. Though drinking coffee may address some of the hangover problems, it is still not as recommended as exercise and water. Preventing weed hangovers is far more important than curing them.